Serving Patients in Calabasas, Hidden Hills, Encino, Tarzana, West Hills, Woodland Hills, Westlake Village, Agoura Hills, Bell Canyon, Thousand Oaks and the greater Los Angeles area. Rhinoplasty (nose job) is a surgical procedure of the nose performed to change its outward appearance. 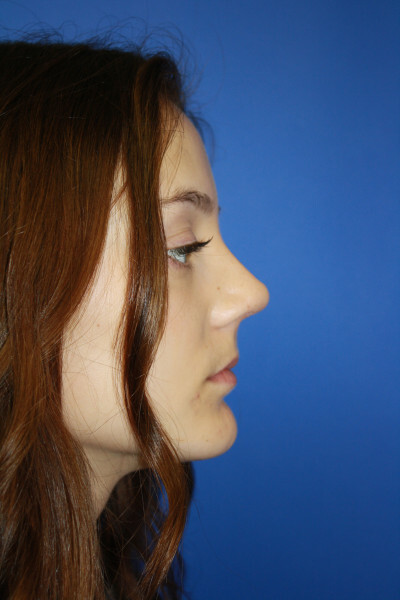 Many people wish to change the shape of their nose, whether it be a hump reduction, tip refinement or both. In some cases, a nasal deformity is induced by trauma. A trauma or injury can lead to a deviation and a “twisted” appearance of the nose. With aging, the nose can begin to lengthen and droop due to weakening of the cartilage and cartilaginous supports of the nose. Some of our Los Angeles rhinoplasty patients also have a difficulty breathing as well. Often fixing the nasal passageway to allow for proper airflow is covered by insurance. As a highly experienced rhinoplasty surgeon, Dr. Hershcovitch can correct all of these aesthetic concerns by performing a customized rhinoplasty surgery procedure. At your consultation, Dr. Hershcovitch can explain the various options and types of rhinoplasty procedures available to you. In southern California another frequently performed surgery is ethnic rhinoplasty. This type of procedure provides additional challenges to preserve the characteristic features of the nose while refining other areas. 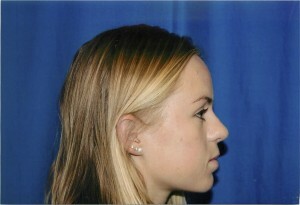 Often this requires a combination of both reduction and augmentation rhinoplasty. 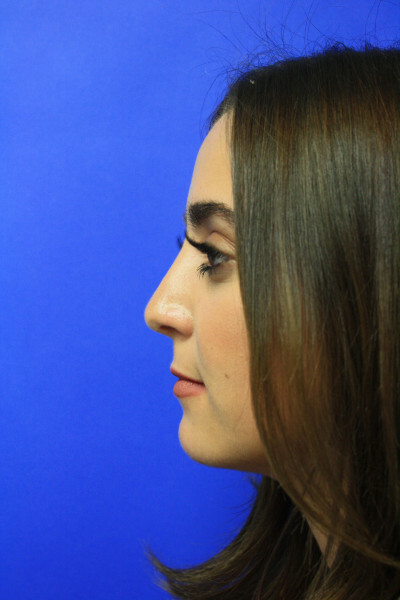 During a consultation, Dr. Hershcovitch can explain and demonstrate the proposed changes to the nose and partner with the patient to achieve the optimal result for the patient. Rhinoplasty surgery can be divided into primary rhinoplasty and secondary or revision rhinoplasty. 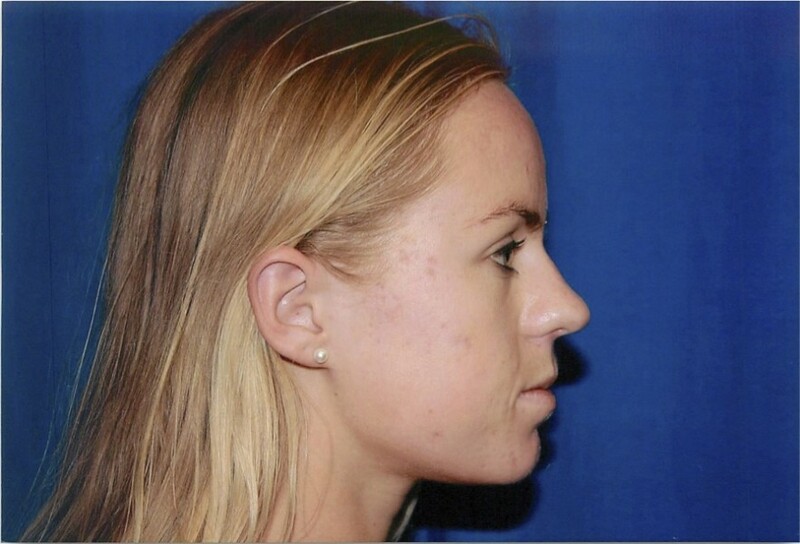 Primary rhinoplasty is nose surgery on a patient who has never had nasal surgery. 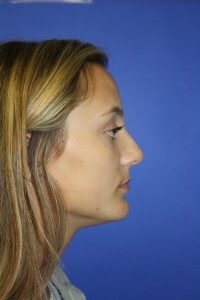 Revision rhinoplasty is nose surgery on a patient who has previously had a rhinoplasty. Revision rhinoplasty if often done to correct subtle changes of the nose and profile after surgery or trauma. It can also be performed to improve nasal breathing. Dr. Hershcovitch has superb experience with both primary and revision rhinoplasties. The rhinoplasty surgery can be performed using two major approaches. The first is called the closed approach or endonasal approach. With the endonasal approach there are no incisions on the outside of the nose. All the work is done from the inside. This is Dr. Hershcovitch’s approach of choice for a primary hump removal. The advantages of the endonasal approach include less swelling, faster recovery and shorter procedure. If you have breathing concerns from a broken nose or deviated septum Dr. Hershcovitch works with many insurance companies and can often help the patient get at least part of the procedure covered. Call our office to see if your insurance can help cover your surgery costs. The second approach used in Rhinoplasty is the open approach also referred to as the external approach. This is the name given to this rhinoplasty because a very small incision is made on the outside of the nose along the columella. This is the middle strut of the nose underneath the tip. 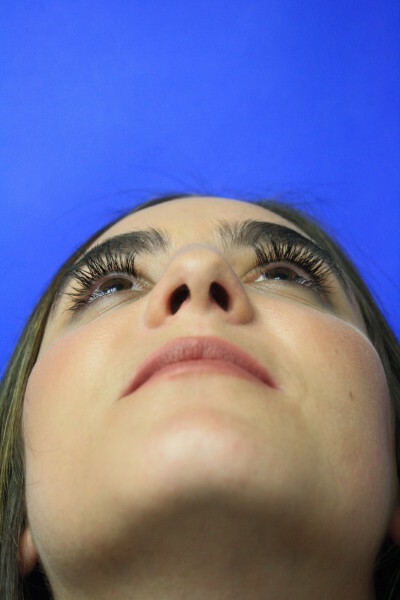 Although an incision is made in the skin this generally heals very well as Dr. Hershcovitch is very meticulous in her surgery specifically for the nasal incision. Dr. Hershcovitch has found that the incisions heal just as well but with less discomfort to the patients. 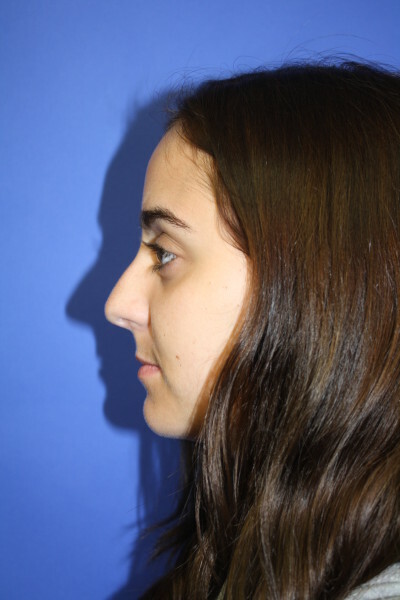 An external rhinoplasty is best for you if you want significant changes to the nasal tip, are getting a revision rhinoplasty, or need additional support to the nose from weakening of the nasal structures. Discuss your anesthetic concerns with Dr. Hershcovitch to see which method is best for you. Immediately following your surgery we will observe you as you wake up from the anesthesia while making sure you are comfortable and under medical supervision. Once you are feeling better, medically stable and awake enough from the anesthesia you will be released to go home. You will need to have a driver to take you home as you will not be able to drive yourself. If you had general anesthesia during your nasal surgery we strongly recommend you have someone stay with you overnight to make sure you are comfortable. Dr. Hershcovitch will see you back the next day and then one week after your surgery. A small cast is placed on the nose at the time of surgery. Dr. Hershcovitch will remove this in 5-7 days. Dr. Hershcovitch usually does not have to formally pack the nose following surgery except in very rare circumstances. Dr. Hershcovitch uses a small piece of silastic sheeting to help protect the delicate nasal mucosa while you are healing. This will also be removed one week after your surgery. For the first few days after your surgery you can expect to have a stuffy nose with some difficulty breathing out of your nose. You may feel like you have a mild cold. You may also have a mild headache. In general, pain is usually minimal and well controlled with prescription medication Dr. Hershcovitch gives you after surgery. You may also experience, some minor bleeding from the nose, this is completely normal and generally resolves in about 24-36 hours. If you have any significant nasal bleeding following the surgery you can use Afrin nasal spray to help stop the bleeding. You should only use Afrin if you have bleeding and not in an attempt to improve your breathing. The nasal incision can remain slightly red for an additional few weeks but this will fade to natural skin color. Most of our patients achieve their final results within several months after their rhinoplasty treatments. However, very minor residual swelling might linger, which is why patients should wait at least 12 months before seeking any additional procedures. Dr. Matt Hershcovitch invites you to explore your rhinoplasty options by scheduling a personal consultation today. You can set up an appointment by calling his practice at (818)-888-7878.